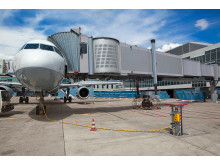 Cavotec will supply 58 pre-conditioned air (PCAir) and 400Hz power Pop-Up pit systems, whereas INET is to provide a total of 38 pre-conditioned air (PCA) units for Dubai International Airport’s new Concourse 3. 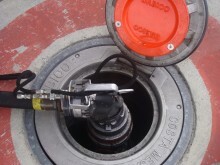 Cavotec announced their product element of this project on May 31, 2011. The two companies are also partnering with leading construction contractor, ALEC to supervise the installation, testing and commissioning of the equipment. Deliveries are scheduled to begin in the third quarter of this year. 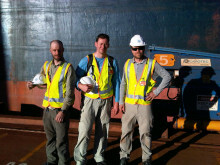 The systems are due to be commissioned during 2012. “INET and Cavotec’s areas of specialisation and comprehensive service provision make this partnership a natural extension of our service to the customer,” says Mike Colaco, CEO INET Group. 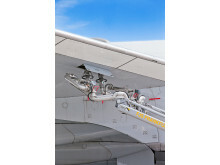 The systems included in this project serve a wide variety of aircraft, and have been expressly designed for use with the Airbus A380 superjumbo. 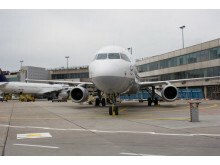 Eighteen of Concourse 3’s twenty stands will be built for use with the aircraft. 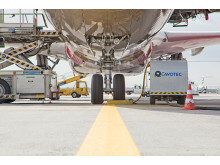 “Our shared expertise on this project makes this collaboration an ideal fit and underpins a firm basis for future cooperation,” concludes Ottonel Popesco, Cavotec CEO. 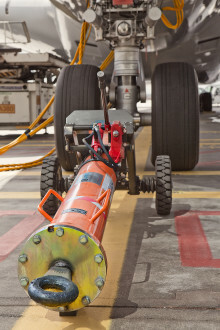 Emirates terminal – Terminal 3 – is at the heart of Dubai International Airport’s development programme. With an annual capacity of 43 million passengers, the terminal building is also the world’s largest. 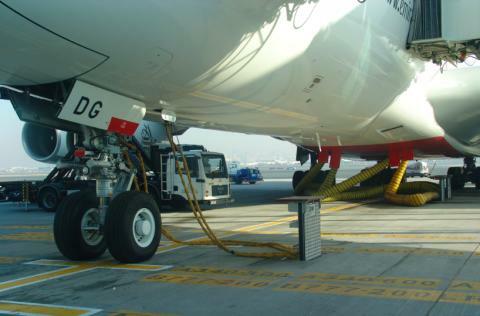 Cavotec systems are also in use at Dubai International Airport’s Concourse 1, and the Group’s state of the art in-ground Pop-Up systems serve the airport’s Concourse 2. 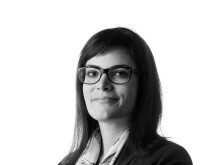 Cavotec continues to see solid growth in the Middle East market. 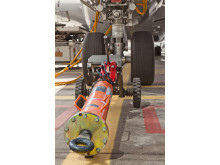 The Group has reported orders for more than 100 fuelling systems at airports in Dubai, Abu Dhabi and Oman in the past 12 months. 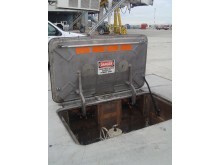 Cavotec’s product range in the airports sector includes pop-up pit and tunnel utility systems that supply parked aircraft with water, fuel, power and pre-conditioned air. 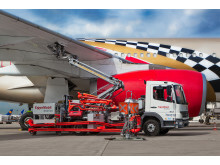 Our Pop-up systems enable airports to reduce their use of mobile diesel-driven equipment, increase operational efficiency, create cleaner air, and a clearer tarmac apron. 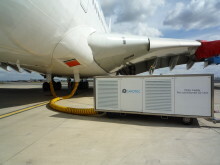 INET pioneered the development of techniques and equipment to operate electrical systems of parked commercial aircraft from a central facility system, supplanting the expensive, noisy, and polluting diesel trucks that were previously used. 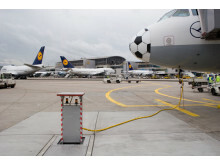 Such systems are now installed internationally and are still the basis for modern ground power systems. 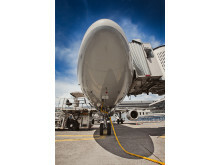 From this base, we expanded our systems integration capabilities to encompass a broader range of airport activities.